Park Patrol is a little gem. 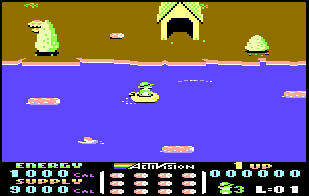 One of my favourite games on the Commodore 64, and I still whistle the game music to this day. I'm doing it now!